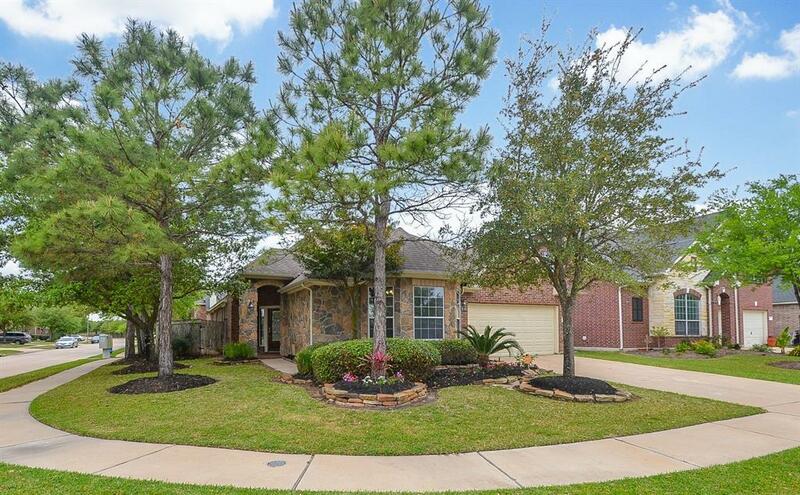 This immaculate and beautiful home is situated on a cornet lot and features mature front and back landscaping! 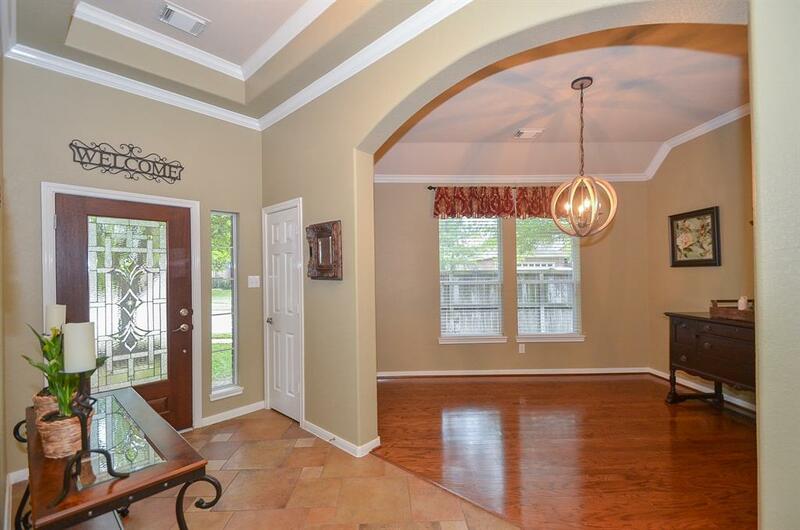 Wonderful open floor plan with crown molding, rounded archways and gorgeous hard wood floors and tile for easy maintenance. 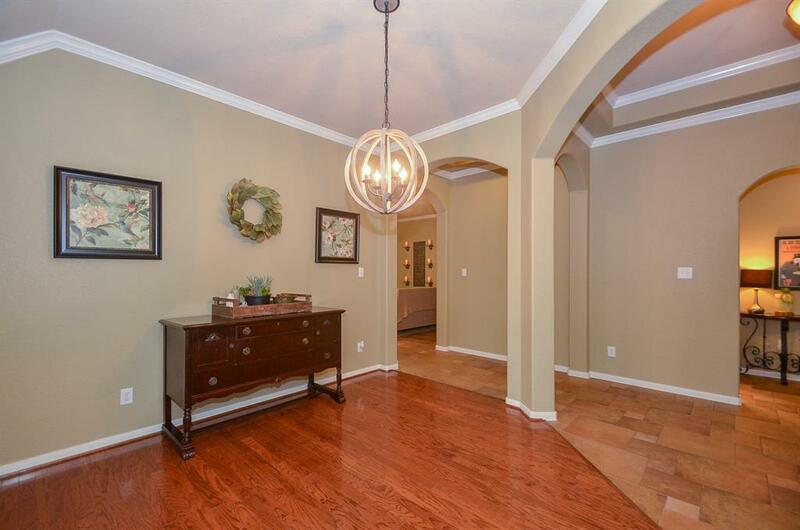 An abundance of natural light, gorgeous formal dining room, spacious master and secondary bedrooms. 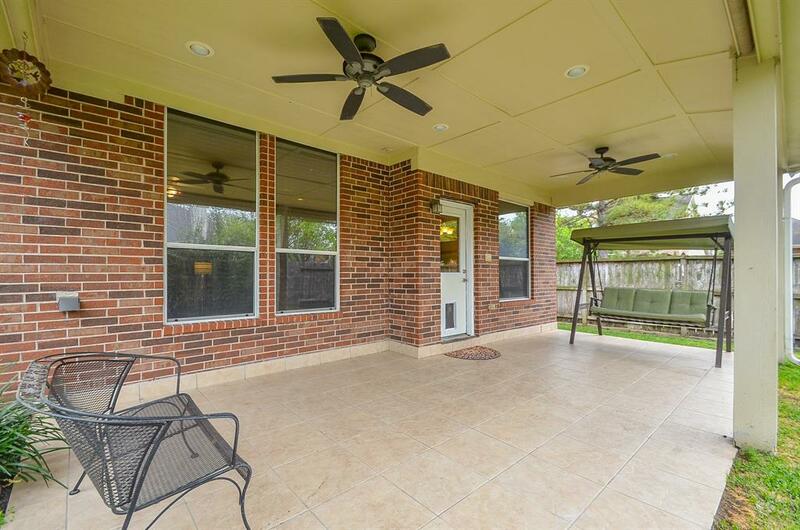 Over sized covered patio makes entertaining a breeze! 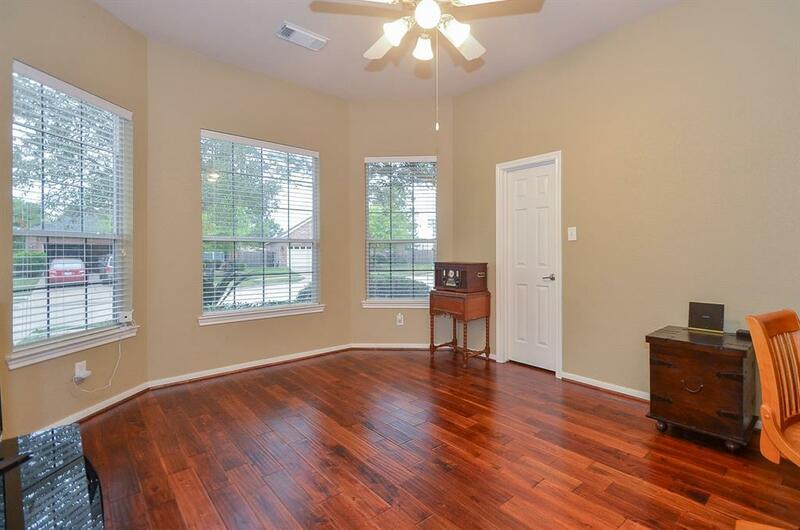 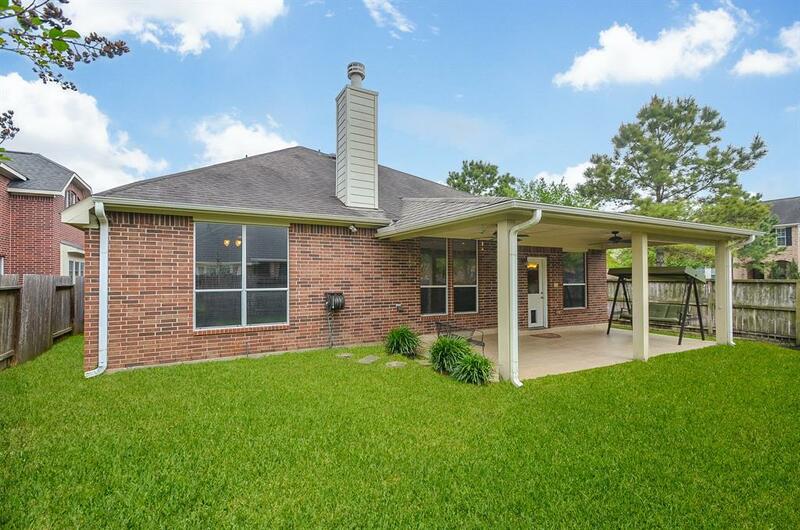 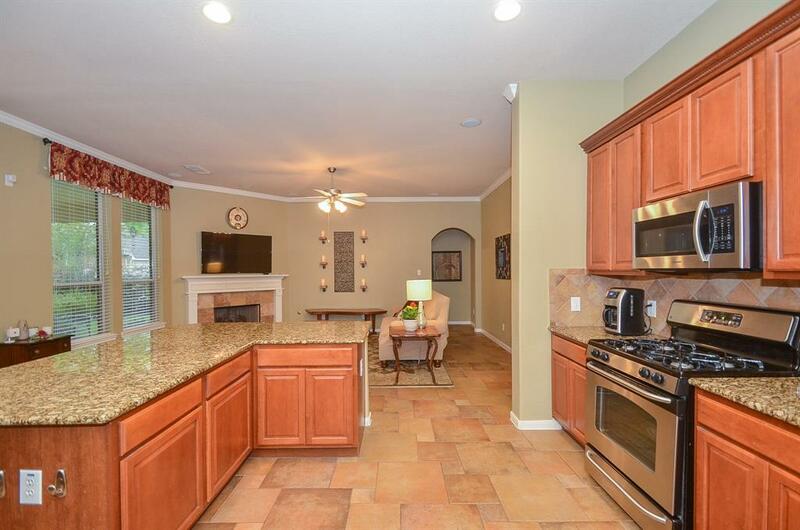 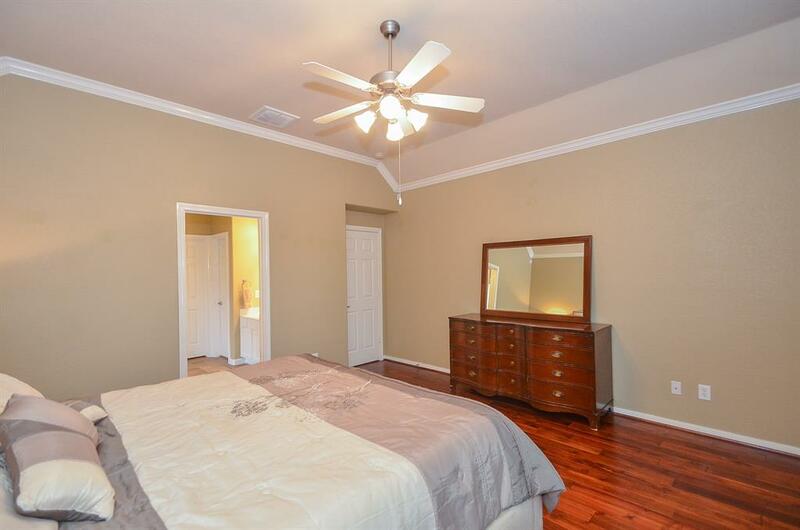 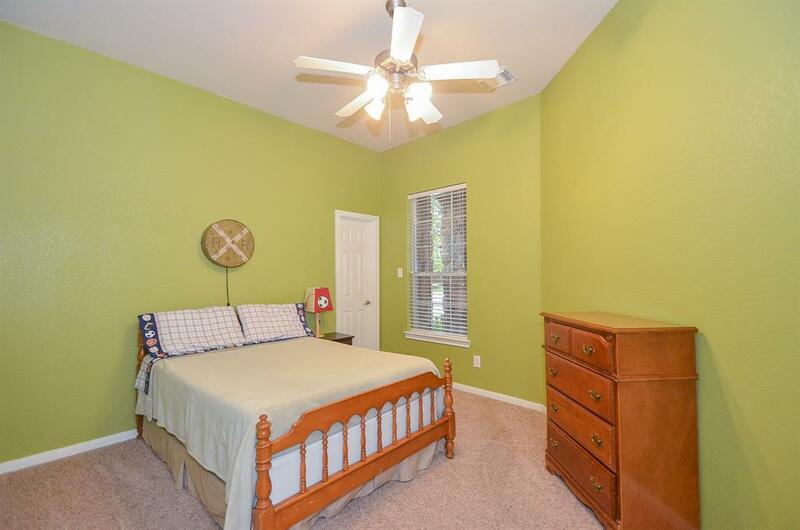 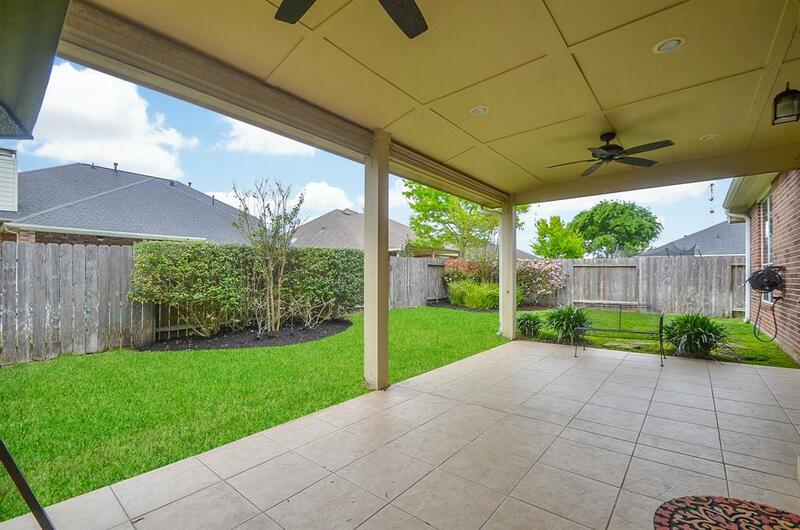 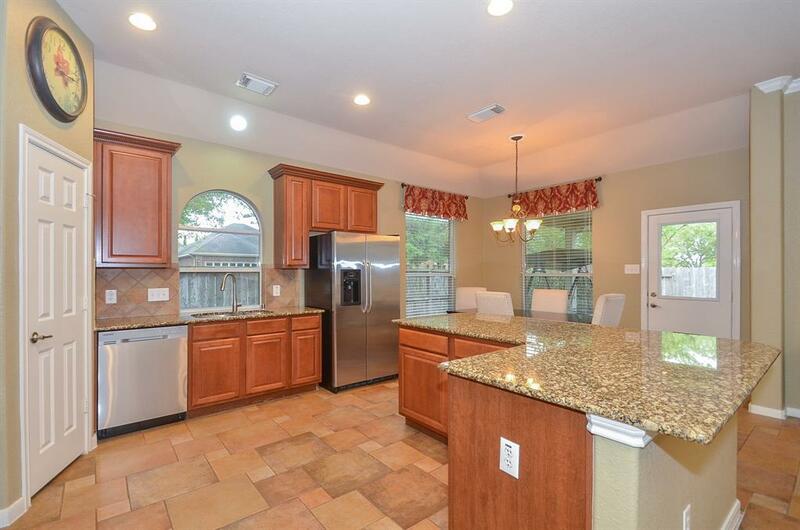 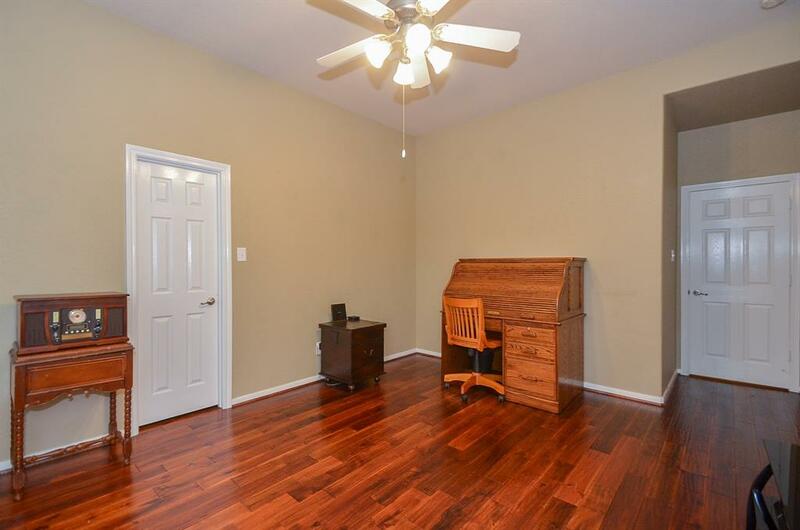 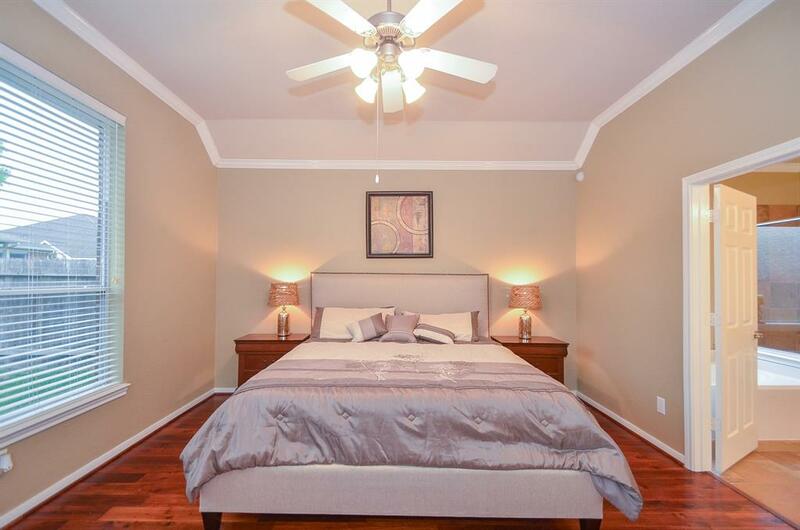 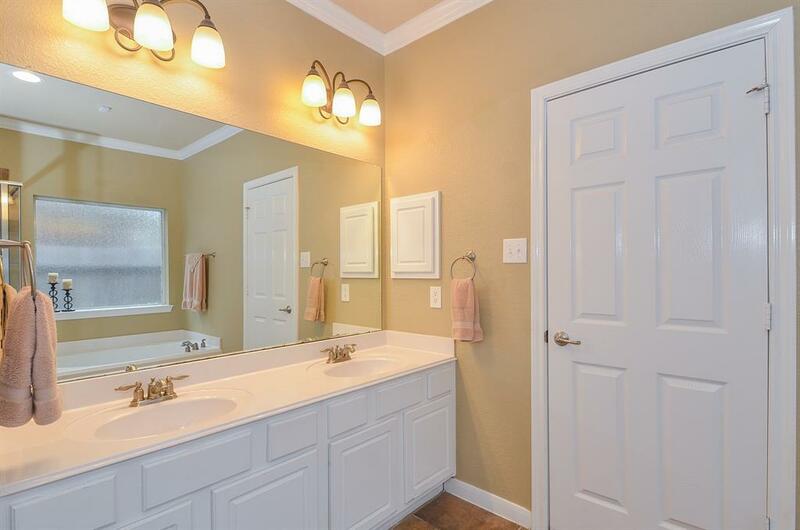 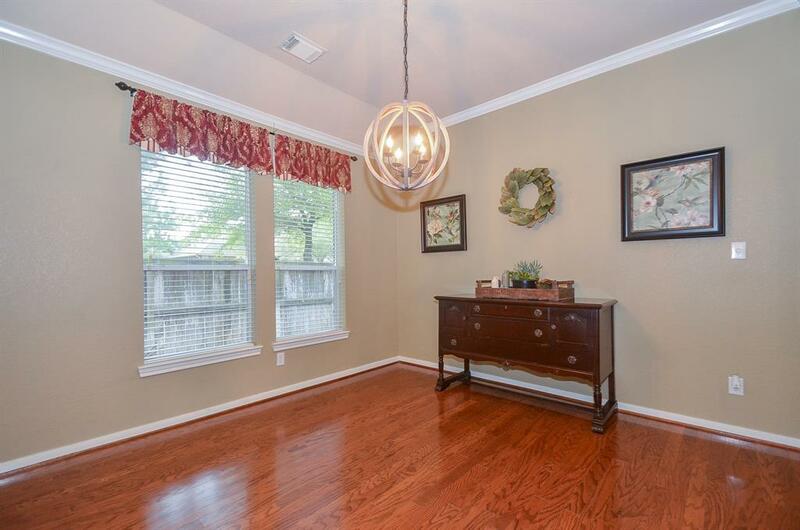 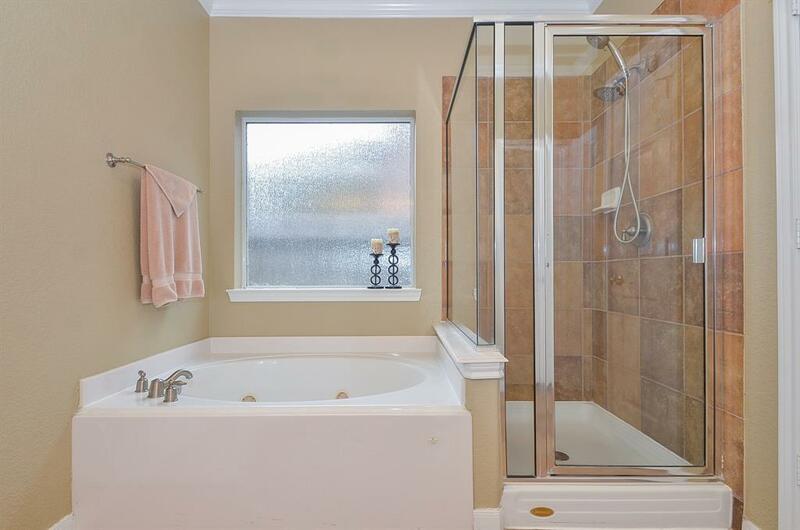 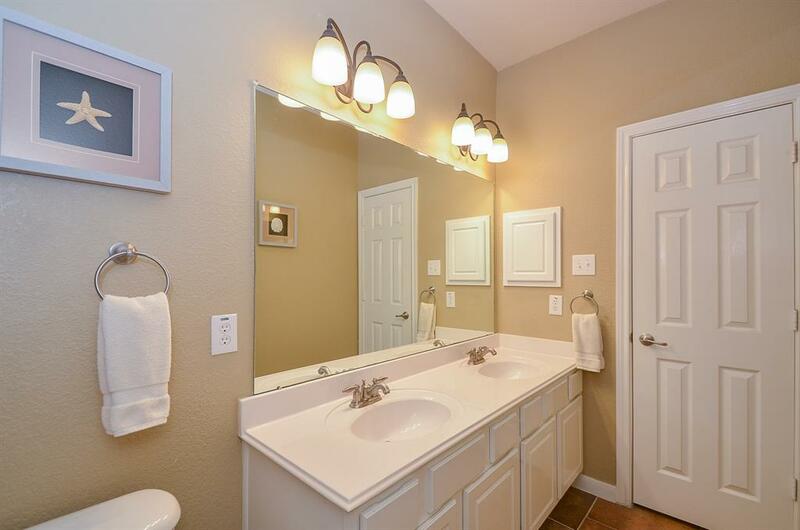 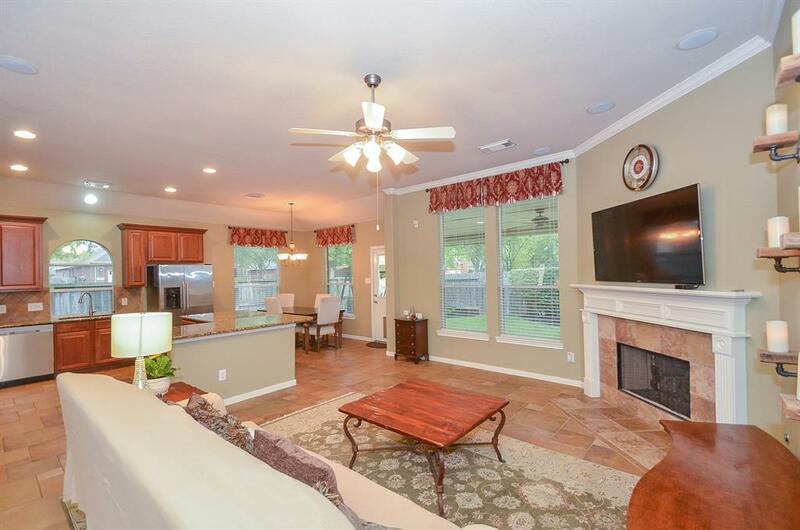 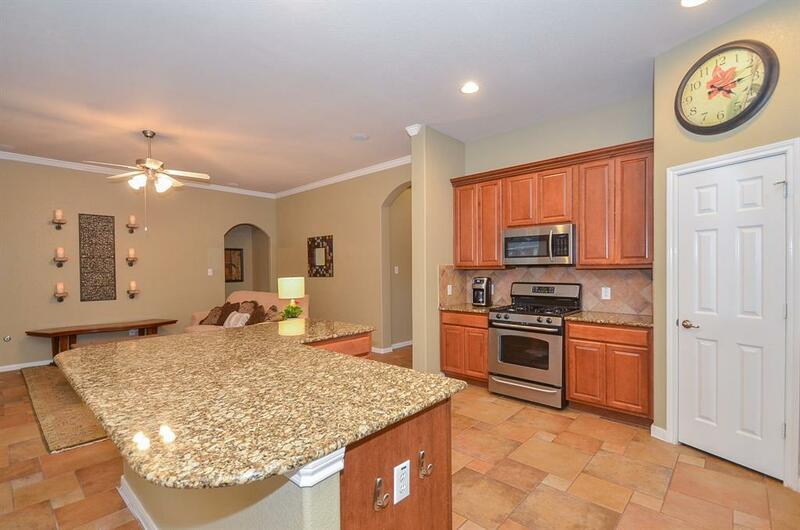 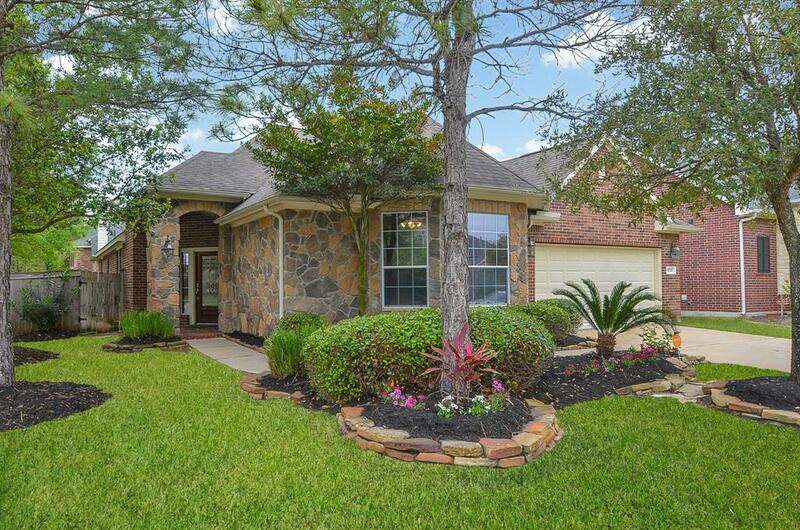 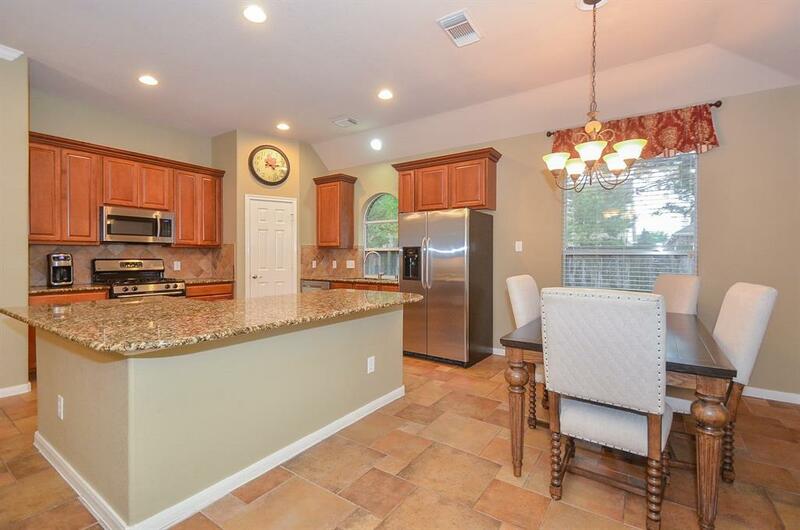 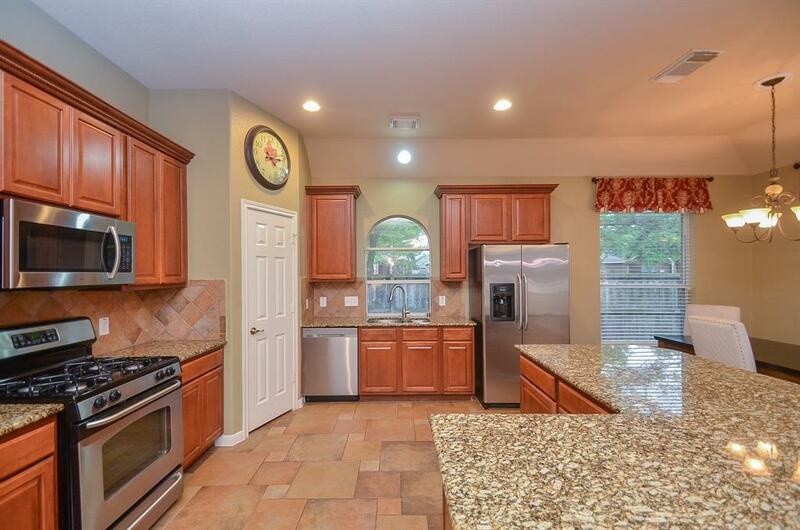 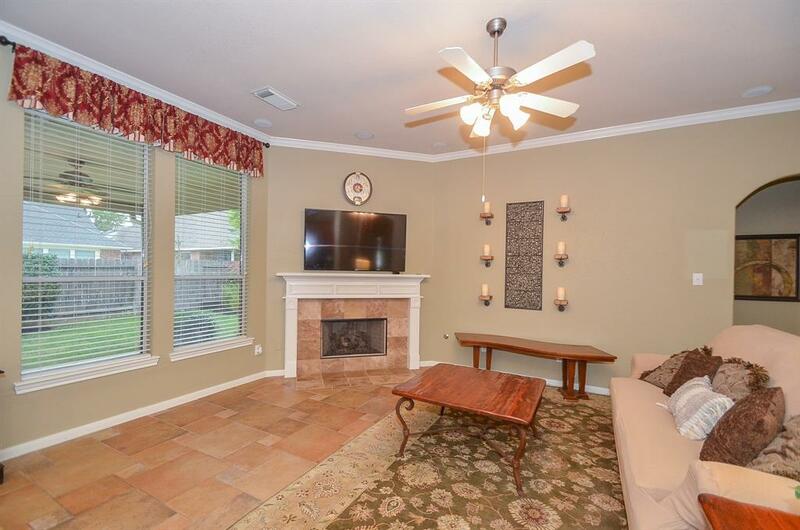 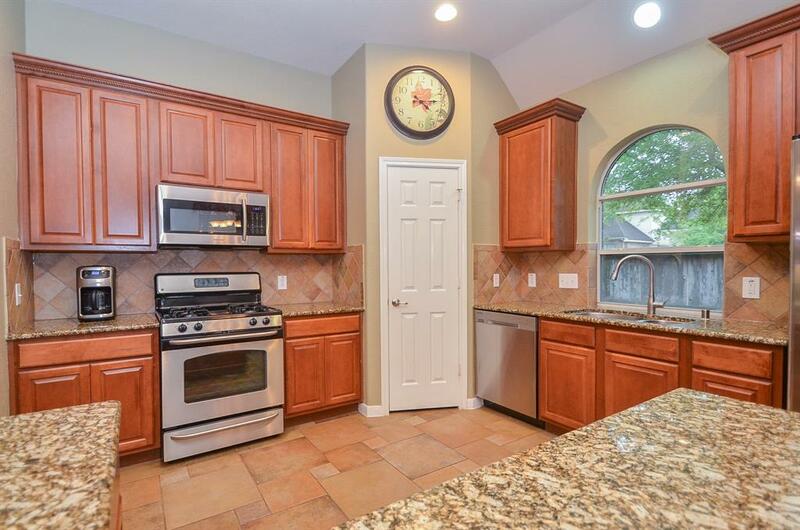 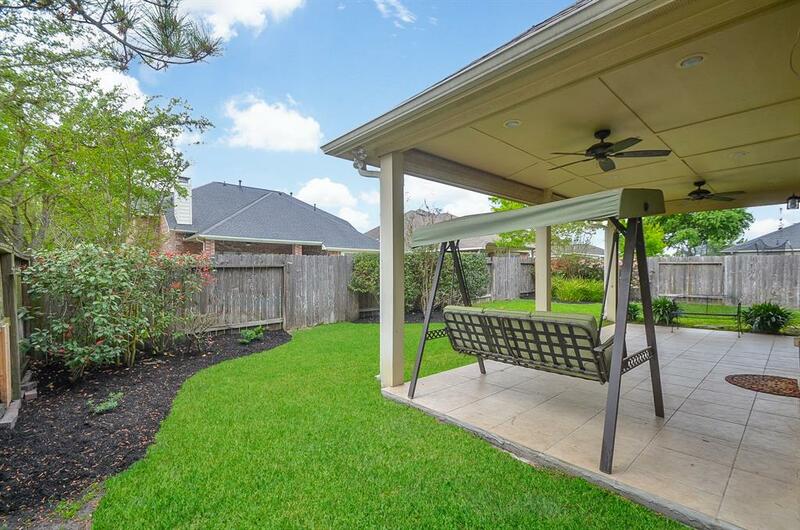 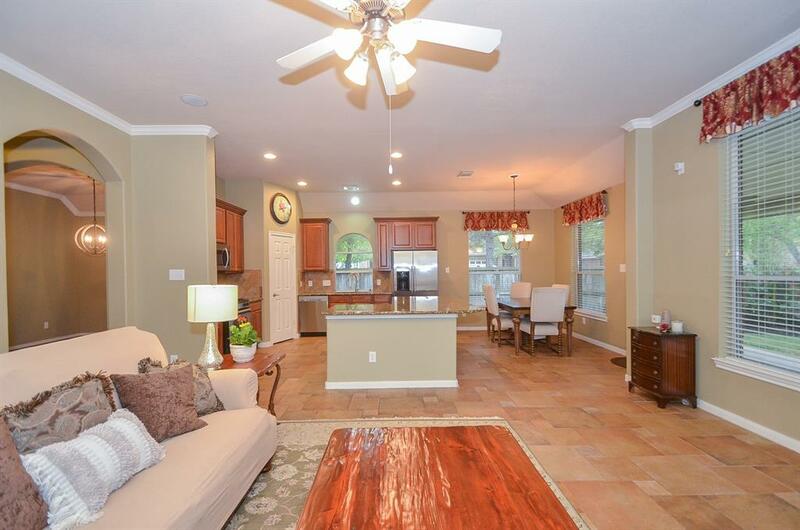 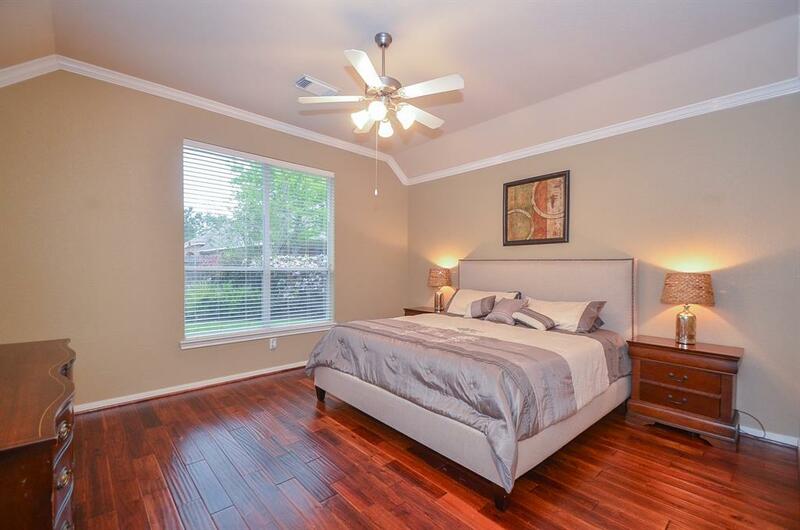 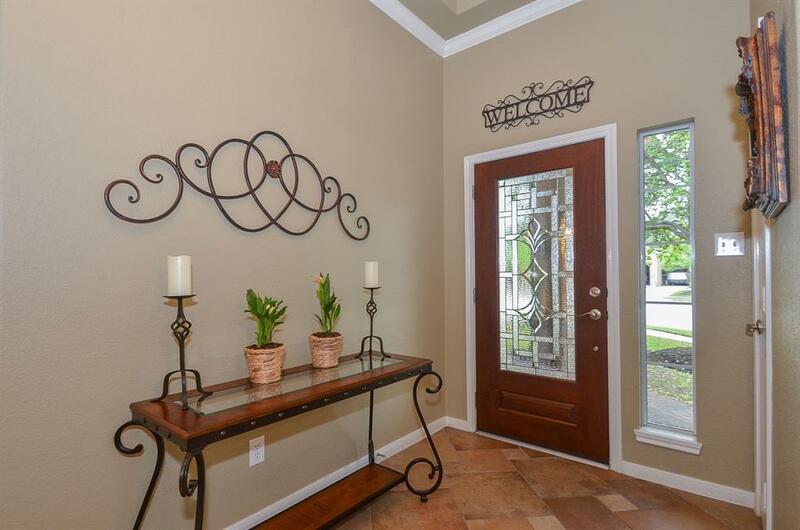 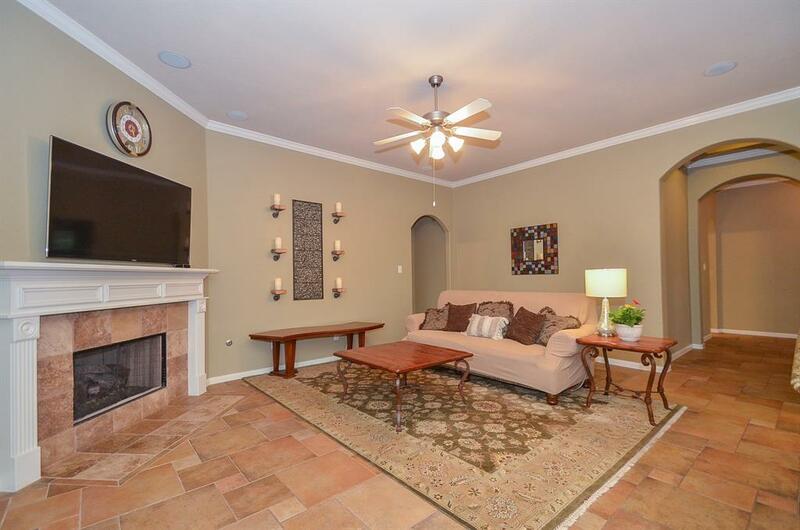 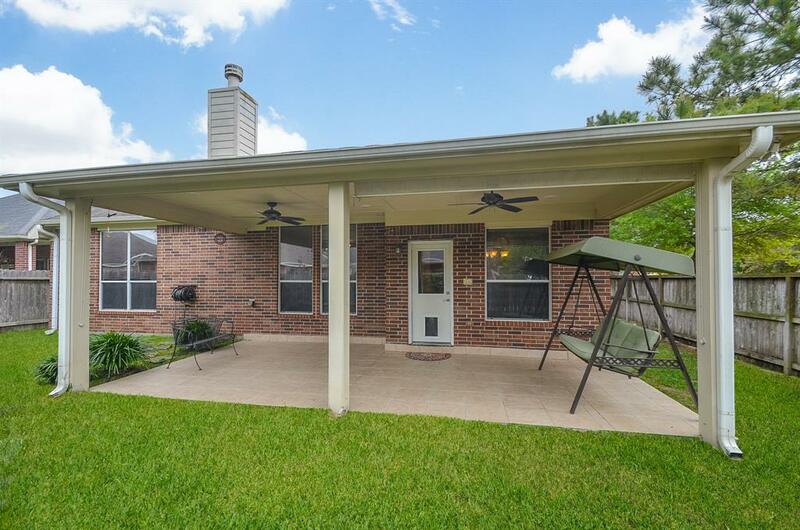 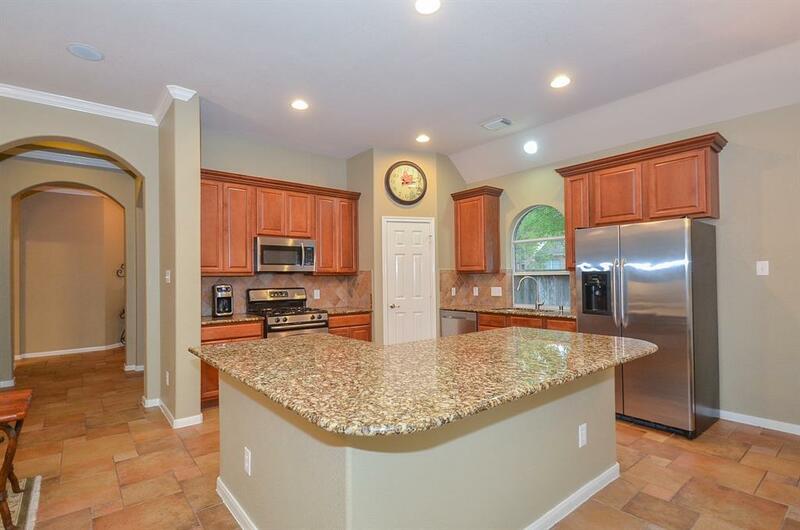 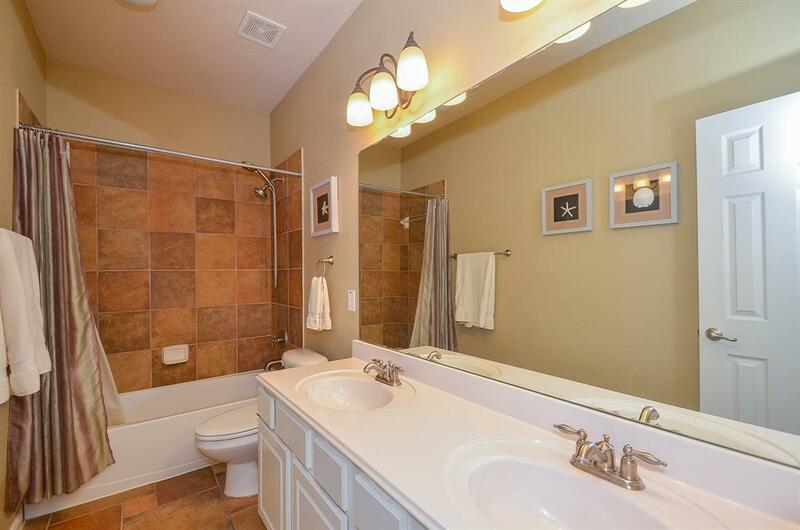 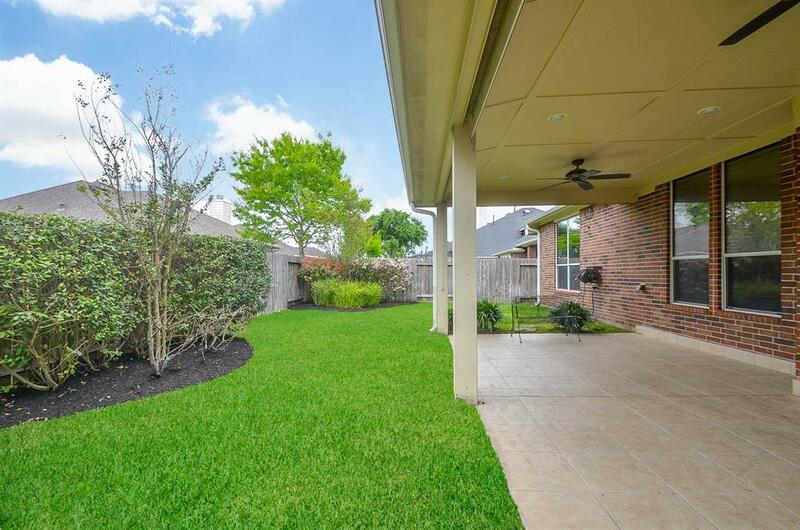 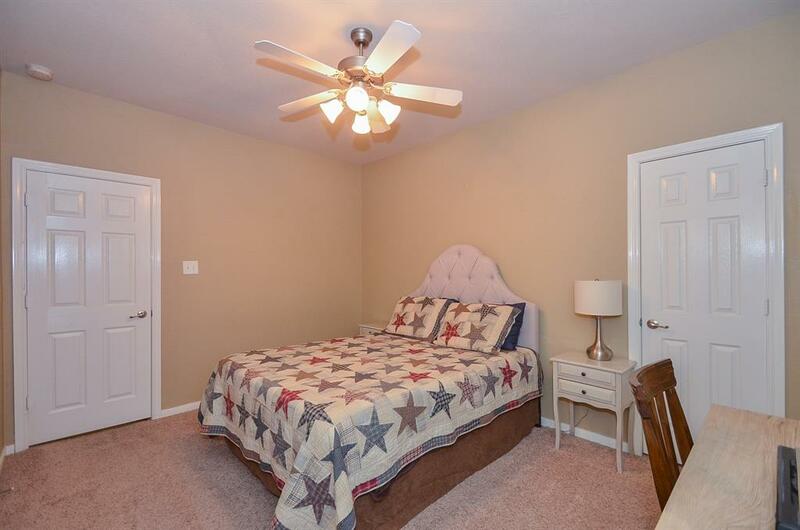 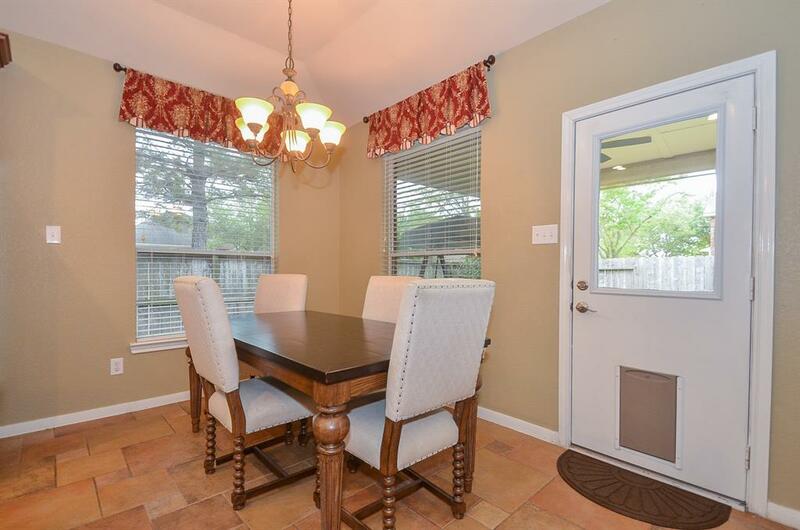 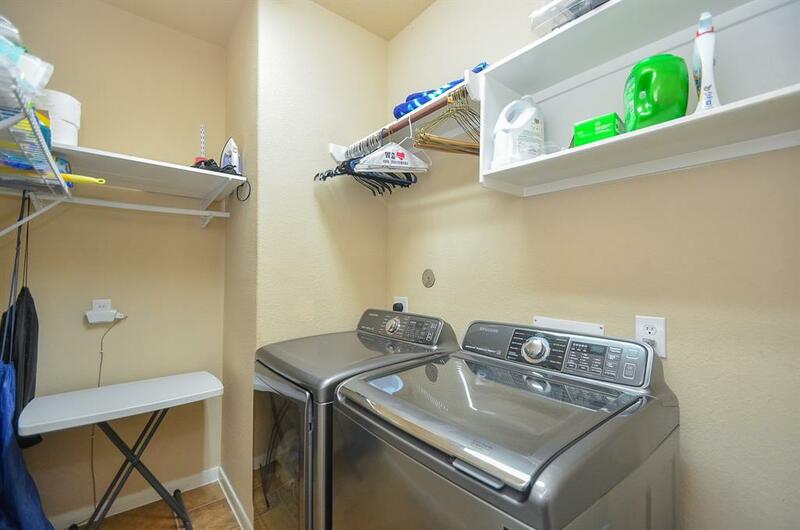 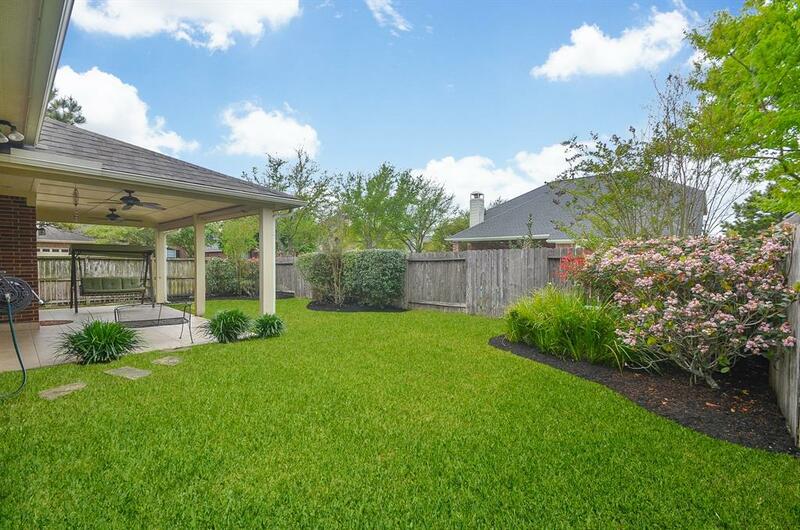 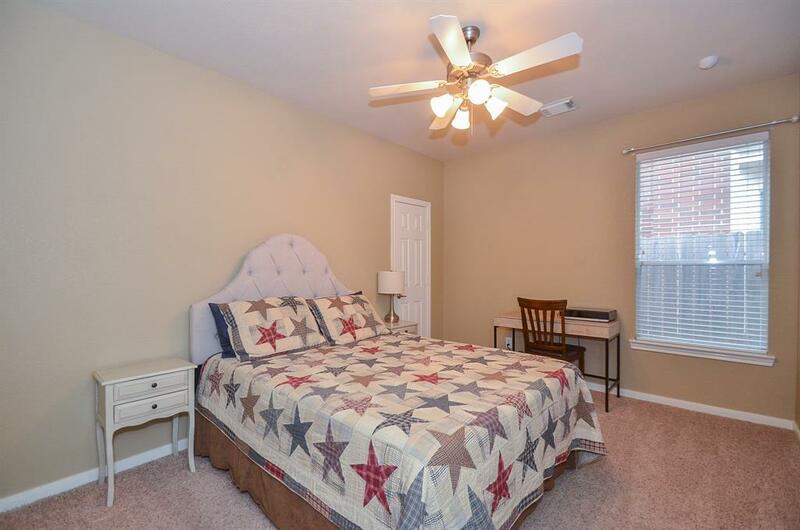 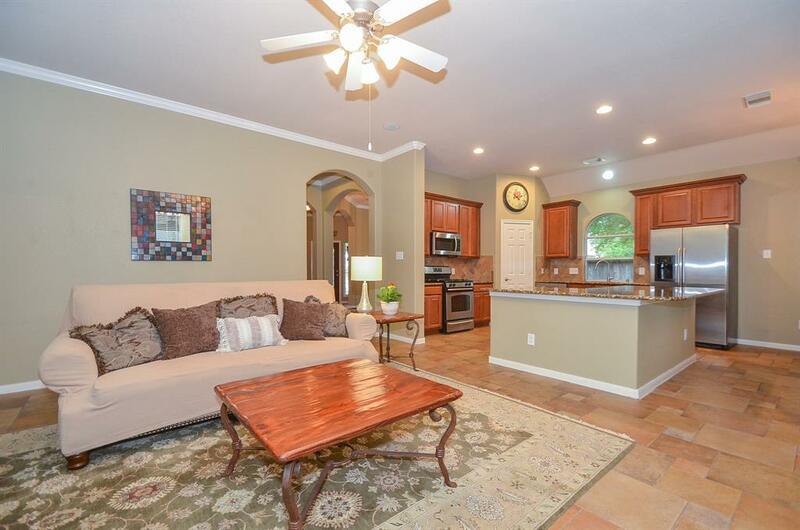 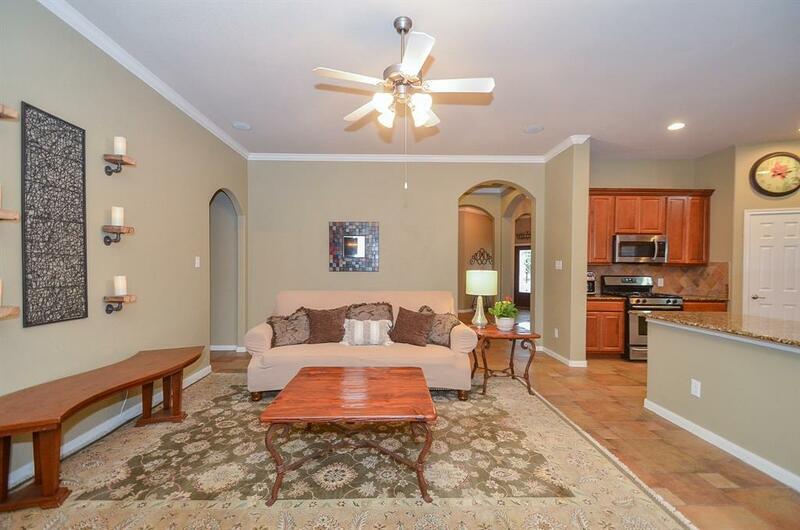 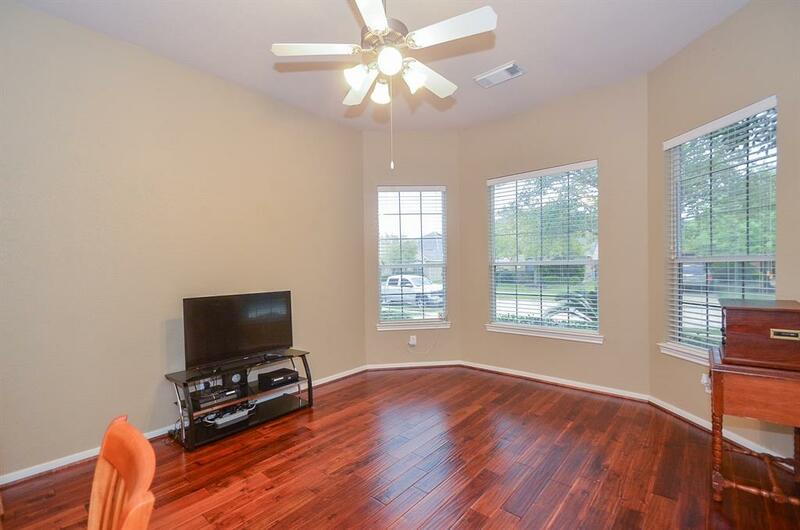 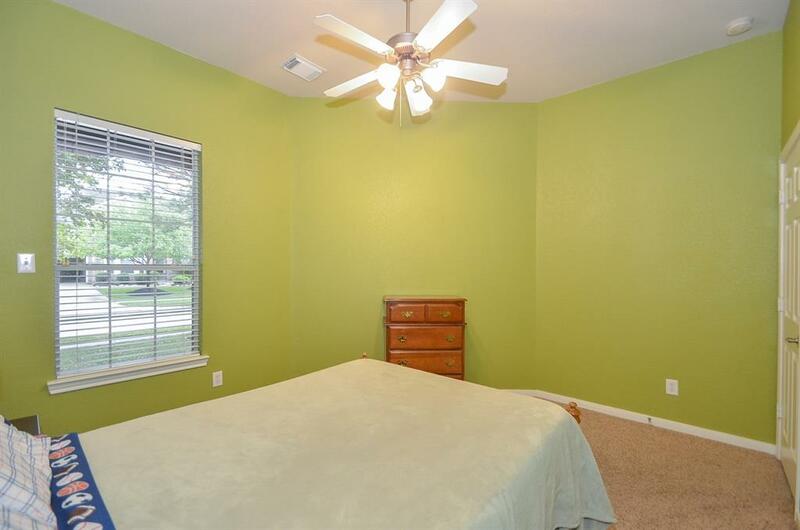 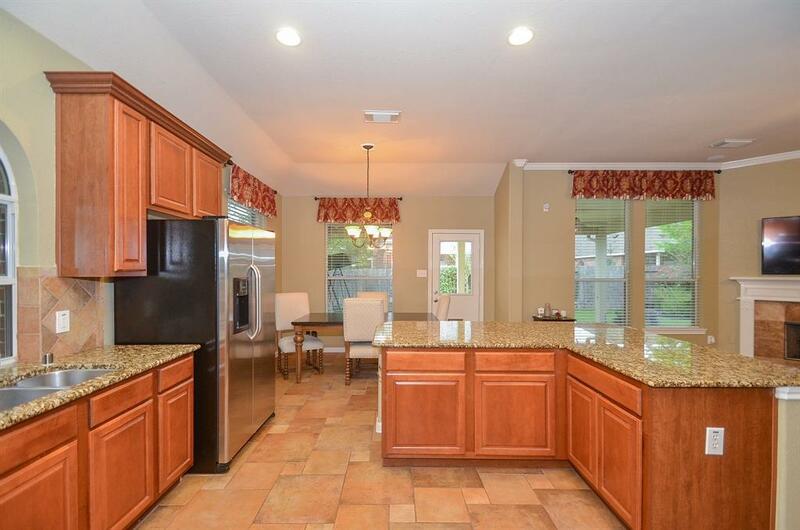 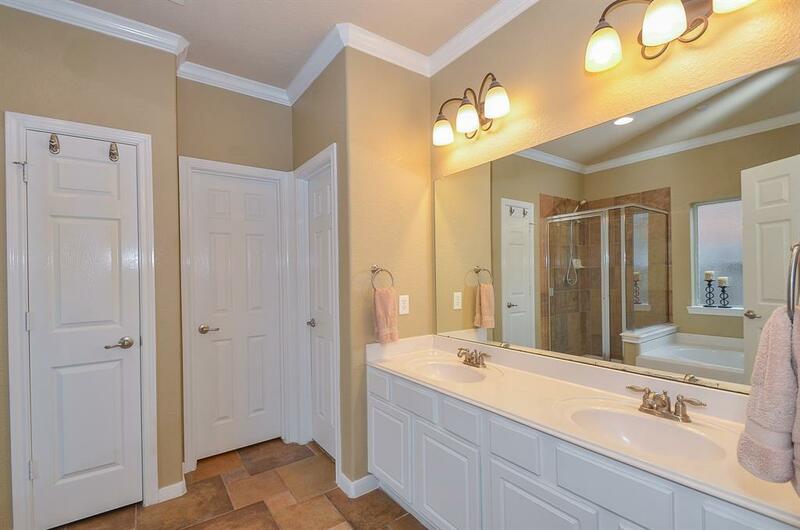 The area park is walking distance in this sought after secluded Cinco Ranch subdivision. 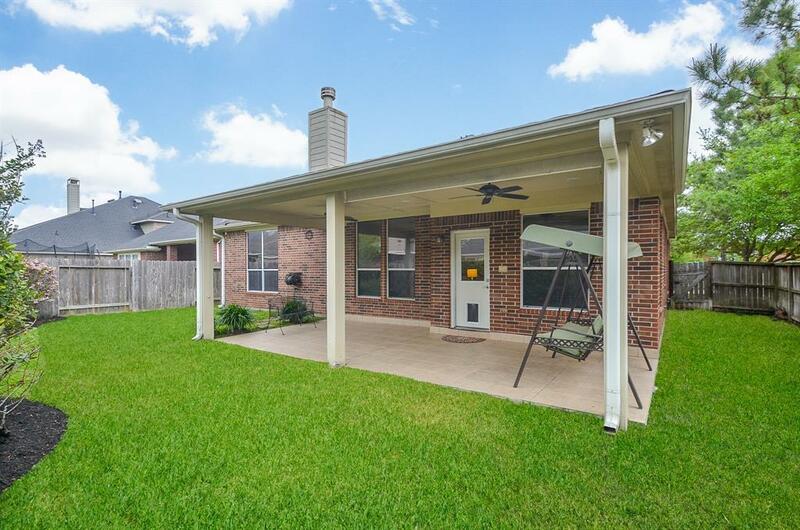 © Copyright 2019 Houston REALTORS® Information Service, Inc.. - Certain information contained herein is derived from information which is the property of, and copyrighted by, Houston REALTORS® Information Service, Inc..